With flu cases increasing across San Diego County, Scripps Health recommends eight tips to avoid getting sick — or infecting others. 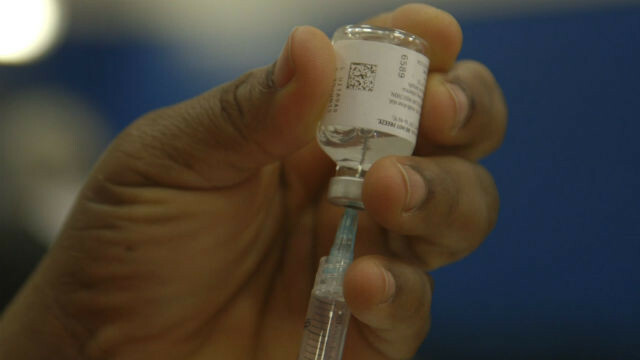 The number of local influenza cases has risen significantly, with 455 reported in the first week of January, compared to 292 in the previous week, according to the county Health and Human Services Agency. So far this season, nine people have died. Vaccination is the best way to prevent getting the flu. Note that it takes about two weeks for vaccination to be fully effective. If you become sick, stay home from work and school to avoid infecting others. Avoid the emergency room unless you are suffering from more serious flu symptoms. For children, seek emergency medical help if they are breathing fast or are having trouble breathing, have bluish skin color, aren’t drinking enough fluids, or have other severe symptoms. Scripps said people 65 years and older, children under age two, pregnant women and people with chronic conditions have high risk of developing complications if they get the flu.